Our favorite celebrities live on forever through the art of acting and performing. Their performances and portrayals of fictional characters can make us feel so invested in them while they’re on-screen, that we sometimes tend to forget their humans who eventually realize their own mortality. Many of these epic talents pass away without a word or without a highlight in the media. Other celebrities’ deaths are just so tragic, we choose to move on and suppress the memory. As we mourn the loss of some of the world’s greatest talents, we’re reminded of the dire need to take care of ourselves and treat our bodies with respect, as well as tender, nurturing care. As you read through this list and reflect on some of the most influential persons in pop culture and entertainment, you’ll realize how important an individual’s state of mental health can be and how necessary it is to visit a doctor annually. A few reached the twilight of their lives while others left this world at an age that was far too young. Regardless, each and every one of them is missed, as is the contribution they gave to the lives of many in the name of art. James Gandolfini’s death was as ironic as it was depressing. 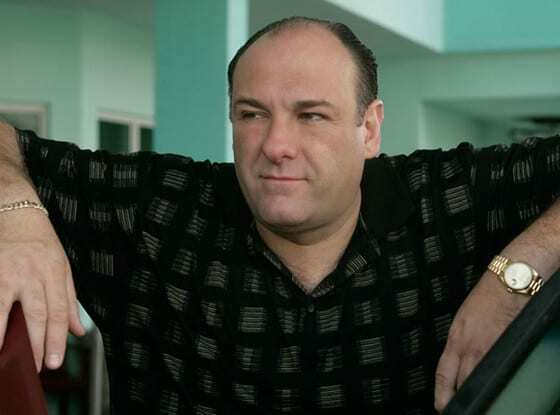 The Sopranos all-star suddenly died of a heart attack while vacationing in Italy with his family in 2013. Before he passed, the great Tony Soprano was awarded for his great talent with a Golden Globe Award, 3 Emmy Awards, and 3 Screen Actor Guild Awards. Philip Seymour Hoffman’s death is still surprising because, well, most people don’t want to admit that he’s actually dead. The Academy Award-winning actor was a master at his craft, who also struggled with addiction issues for the majority of his adult life. 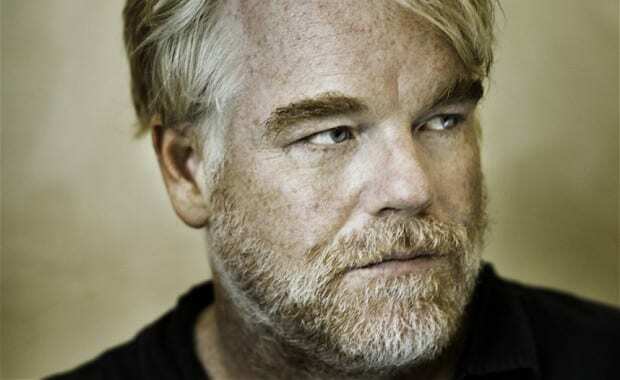 In 2014, Hoffman passed away of an overdose at the age of 46. 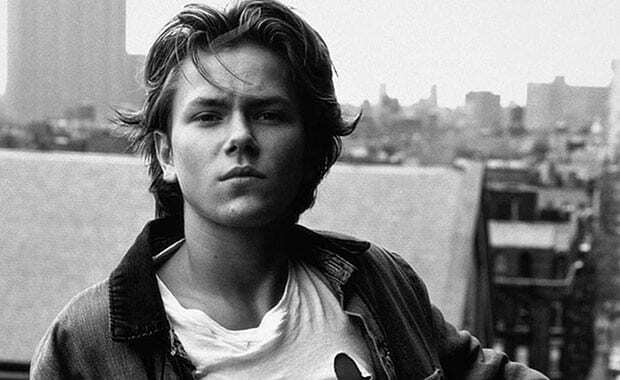 River Phoenix abruptly collapsed in front of The Viper Room in West Hollywood in 1993. The young actor went into cardiac arrest as a result of a sleeper overdose at the age of 23. River was the oldest brother of Joaquin Phoenix and was in the middle of filming 1993’s Dark Blood at the time of his death. Comedic ray of sunshine, Brittany Murphy, unexpectedly passed away in 2009 after a brief, unknowing battle with pneumonia compounded by anemia. The Clueless star passed away in her Los Angeles home at the age of 32. Just a month and a half later, her husband passed away, presumably of a broken heart. 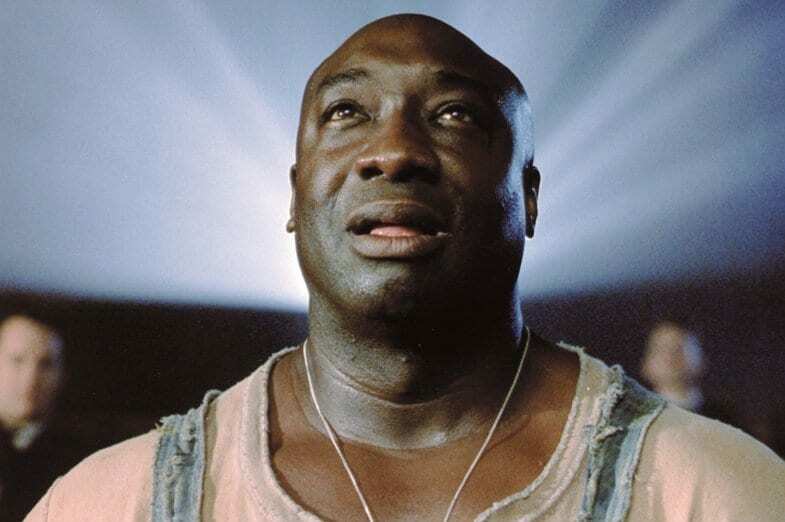 Michael Clarke Duncan was a veteran actor with a phenomenal amount of talent but he was best known for his Oscar-worthy performance in The Green Mile. Sadly, the gentle giant passed away at the age of 54 in 2012; he suffered a fatal attack and died at a local Los Angeles hospital. 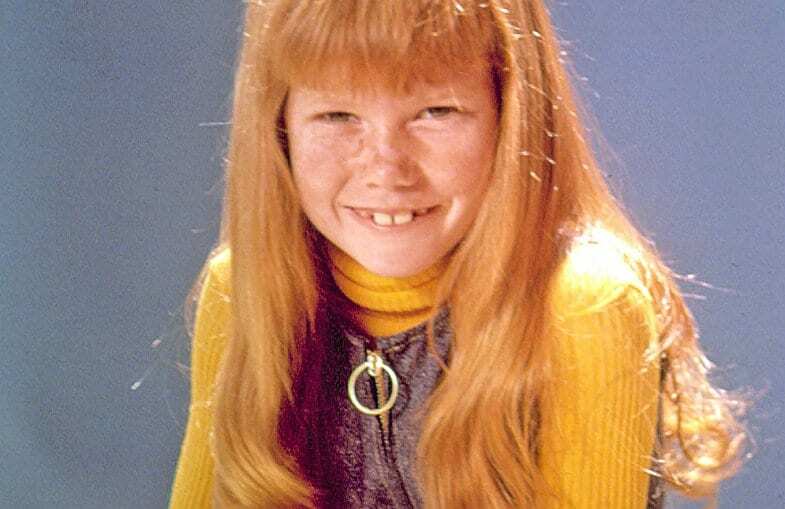 The Partridge Family’s youngest cast member, Suzanne Crough, quit the iconic tv show in 1980 after deciding she didn’t want to live the life of an actress. After retiring the role of Tracy Partridge, she never made another on-screen appearance. What most Partridge fans don’t, though, is that Suzanne died of heart failure in 2015 at the age of 52. 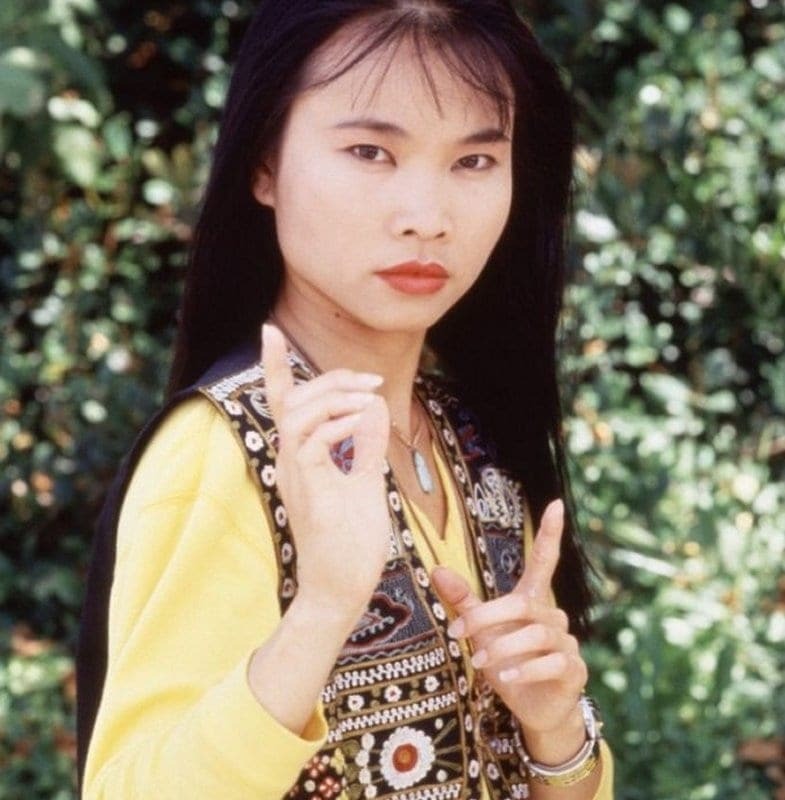 Thuy Trang was offered the role of a lifetime as the original Yellow Ranger on the Mighty Morhpin’ Power Rangers during the 90’s. After departing from the show in its second season, she embarked on a promising film career. In 2001, Thuy died in a fatal car wreck. She was 27 years old. Dana Plato was introduced to the viewers of Diff’rent Strokes as a young, average teenager with a good-girl streak. Once the 80’s sitcom wrapped and Dana was finished playing Kimberly Drummond, she developed a substance abuse problem and experienced dire financial restraint. Just one day after a hostile Howard Stern Show interview, the actress tragically took her own life at the age of 34. 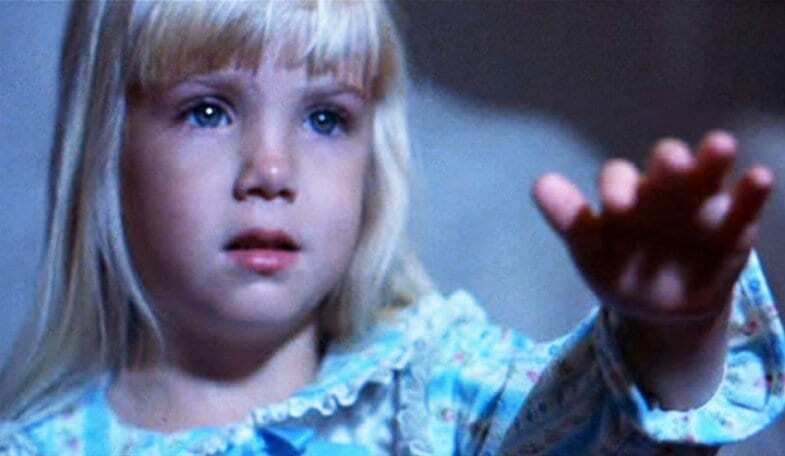 Most classic horror film fans know Heather O’Rourke as the “They’re Coming” character, Carol Anne Freeling, from Poltergeist. What most fans don’t know, is that Heather lost her young life at the age of 12 of cardiac arrest and septic shock, during an intestinal surgery procedure. Her grave is popular tourist spot for Poltergeist fans since her passing in 1988. Lisa ‘Left-Eye’ Lopes was one-third of TLC, rapping and providing background vocals with Chili and T-Boz. In 2002, Left-Eye died in a car crash that took place in Honduras, while she was on a retreat with her sisters and a tour group. The car she was riding in swerved off the road, avoiding another vehicle headed in their direction. Left-Eye was 30 years old. 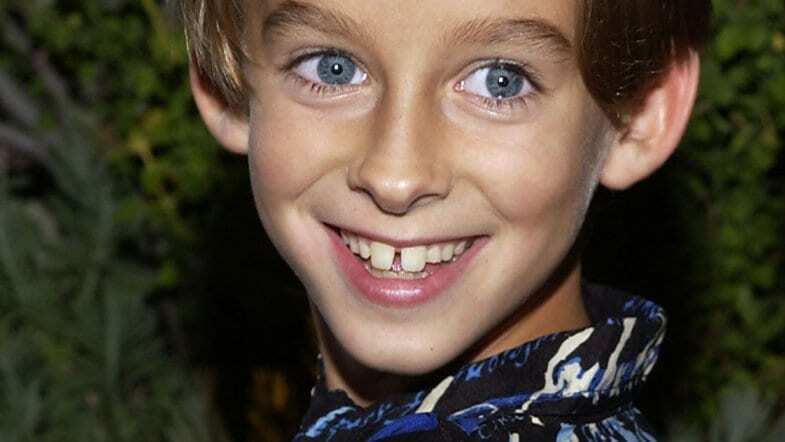 Sawyer Sweeton played Geoffrey Barone on Everybody Loves Raymond, alongside his twin brother Sullivan for the entirety of the series’ run. The twins’ older sister on the show, Ally, was also their older sister in real life – Madelyn Sweeten. In 2015, just a few days before his 20th birthday, Madelyn released a public statement to announce her brother had sadly chosen to take his own life. Sarah Danielle Madison played Matt Camden’s bride and wife, Dr. Sarah Glass, on 7th Heaven for the final seasons of the CW series. Following her role as the doctor, she starred in supporting roles on Judging Amy and 90210. While on a family camping trip in 2014, the actress died in her sleep unexpectedly at the age of 40. 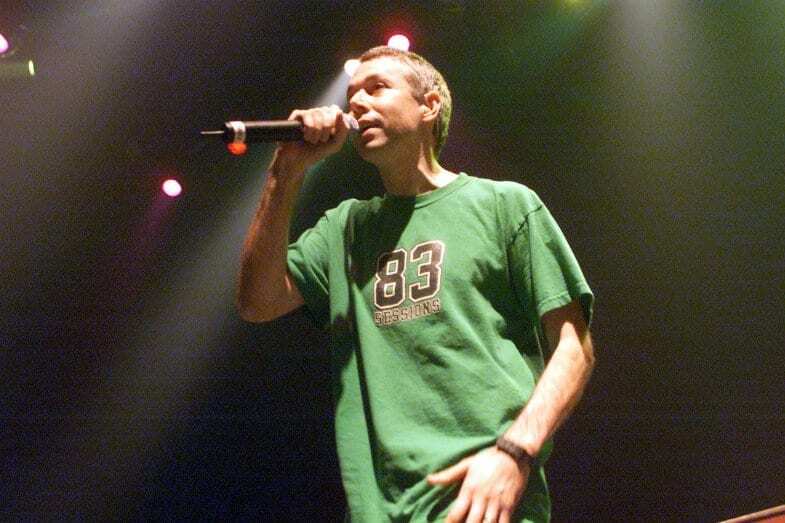 Adam Yauch, known as MCA to Beastie Boys fans, was diagnosed with cancer in 2009. Initially, Yauch stated that the stage was “very treatable” and fans of the Brooklyn boy band were hopeful that he would cover. Sadly, this wasn’t the case and in 2012, MCA passed away after a 3-year fight at the age of 47. Supermodel Krissy Taylor was 17 years old when she passed away in 1995. The Vogue model suffered from an acute asthma attack that was compounded by onset cardiac arrhythmia. By the time of her death, she had already been featured in Elle, Glamour, and many more high-profile fashion magazines. Natalie Wood’s cause of death is listed as “drowning and other undetermined factors.” The Hollywood actress was found in a lake near her vacation home, which she shared with husband Robert Wagner, at the age of 43. Throughout the years, the circumstances surrounding her death have become more suspicious. Foul play is now a probable contribution to Wood’s untimely death. 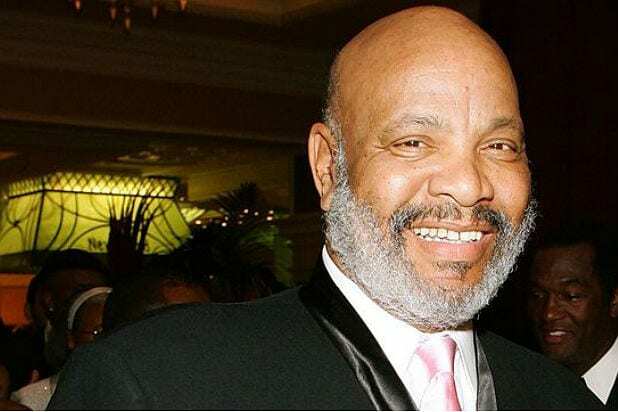 James Avery was only known to Will Smith fans as “Uncle Phil” and to date, his role as the head patriarch on The Fresh Prince of Bel-Air was his most famous (and endearing) ever. The actor was often named as one of the greatest tv dad of all time, so when Avery passed away in 2013, Fresh Prince fans everywhere were saddened. At 68 years old, James Avery died of open heart surgery complications. Lee Thompson Young made a name for himself as a Disney Channel star but as soon as he departed from the Mickey Mouse Club, he was onto bigger and better dreams. 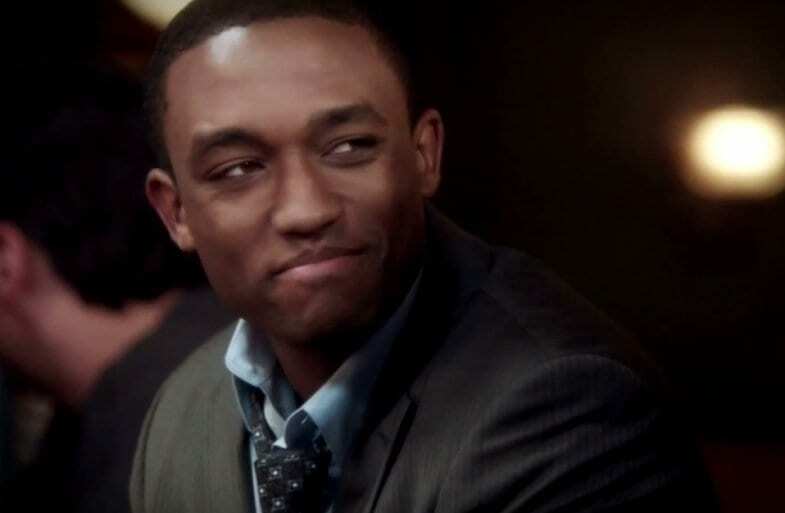 Young starred on Rizzoli & Isles at the time of his death in 2013, as Detective Barry Frost. Behind the scenes, the young actor was struggling with depression and bipolar disorder which ultimately, motivated him to take his own life at the age of 29. 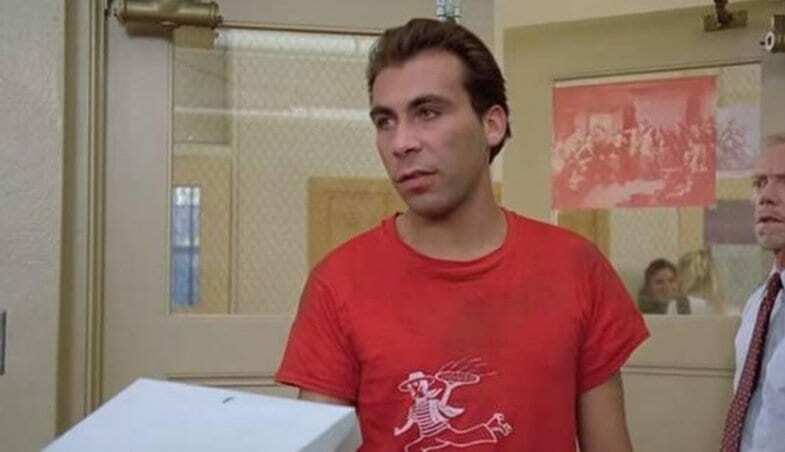 Taylor Negron was the perfect topping to any comedic sensation. The actor was known for his roles on Seinfeld, Curb Your Enthusiasm, The Fresh Prince of Bel-Air, and Fast Times at Ridgemont High. In 2008, Negron passed away in his Los Angeles home at the age of 57 of liver cancer. Amanda Peterson was Can’t Buy Me Love’s breakout star in the 1980’s, along with Patrick Dempsey, but suddenly retired from acting to return to her education. She began to make headlines between 2000 and 2012, for many high-profile arrests; she was usually charged for a DUI, assault, or possession. Amanda passed away at the age of 43 in 2015 of an accidental overdose. 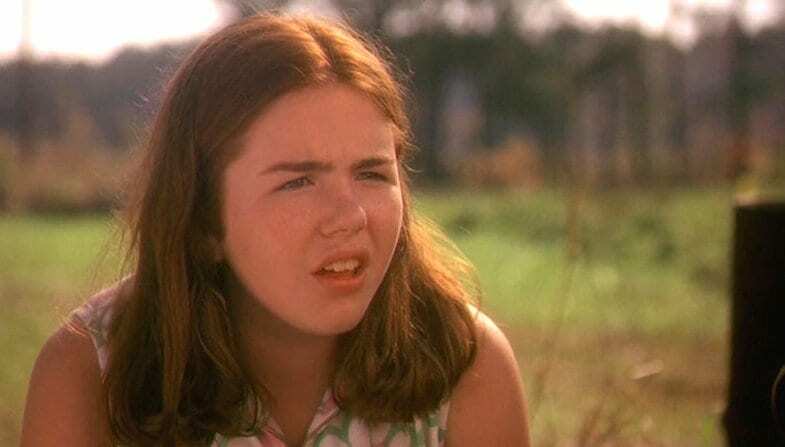 Ashleigh Aston Moore was cast amongst an ensemble of talent in 1995’s Now & Then, acting with future greats Cristina Ricci, Thora Birch, and Gabby Hoffman. Unfortunately, Ashleigh wasn’t able to pursue the level of stardom her co-stars did, dying at the age of 26 due to a combination of bronchitis and pneumonia complications. 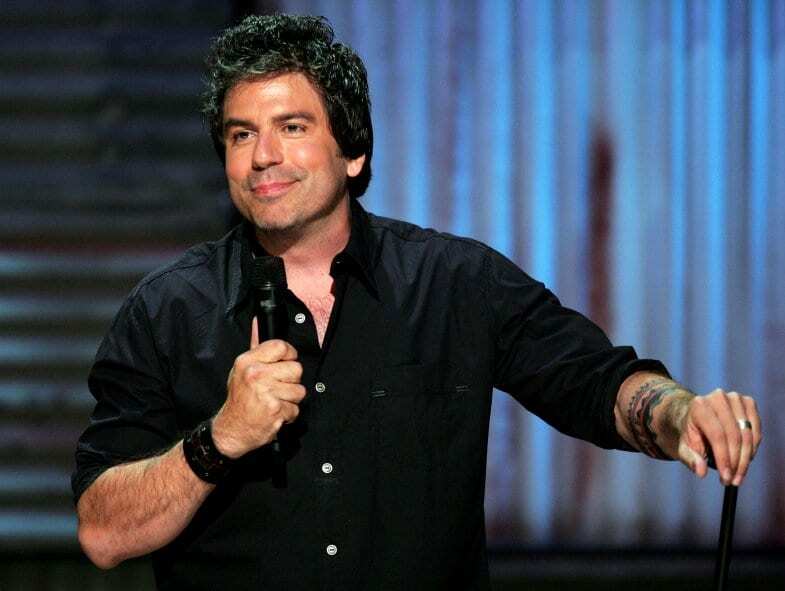 Greg Giraldo was a stand-up comedian who became familiar with younger generations on Comedy Central’s famous Roasts specials. The famous comic died of an accidental overdose at the age of 44 after being kept alive on life support for 4 days. His final performance was on September 24th, 2010. 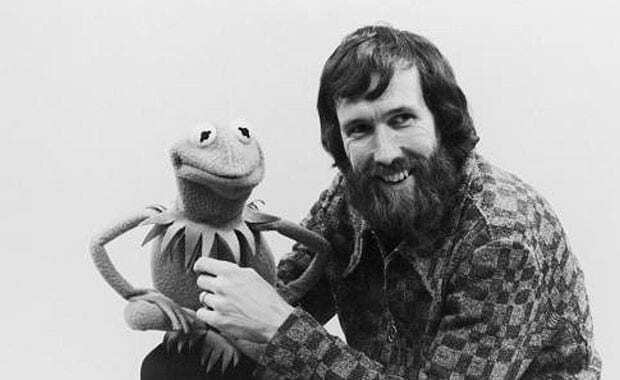 Jim Henson, puppet-master and creator of The Muppets, suddenly died at the age of 53 of toxic shock following a severe strep throat infection. He passed away in 1991, followed by a large wave of mourning tributes, and was posthumously honored with a star on the Hollywood Walk of Fame one year later. Michelle Thomas was a cast member of the Young and the Restless, as well as The Cosby Show, before she became known as Myra on Family Matters. The comedic actress had a long, blossoming career to look forward to before her untimely death in 1998. At the age of 29 years old, Michelle died after a battle against a rare form of stomach cancer. 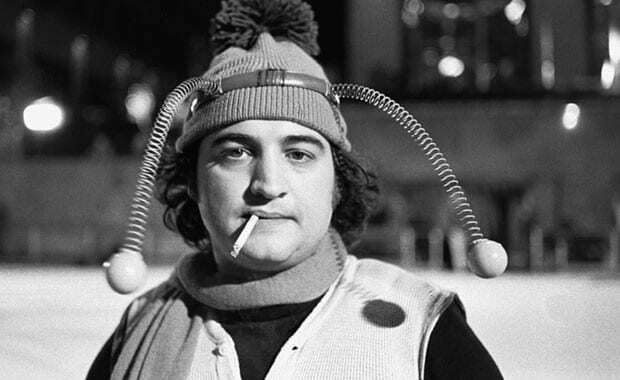 John Belushi was more than just the average Saturday Night Live comedian. When he died at the age of 33, of an apparent overdose, Blues Brothers and Animal House fans immediately stopped laughing. The original SNL cast member was posthumously honored with his own star on the Hollywood Walk of Fame in 2004. Once dubbed The 9th Wonder of the World, ring-warrior Chyna passed away at 46 years old of an accidental overdose. The famous WWE wrestler died in her Redondo Beach home in California and was found on April 20th, 2016. Chyna was taking medically prescribed painkillers but was using them improperly. 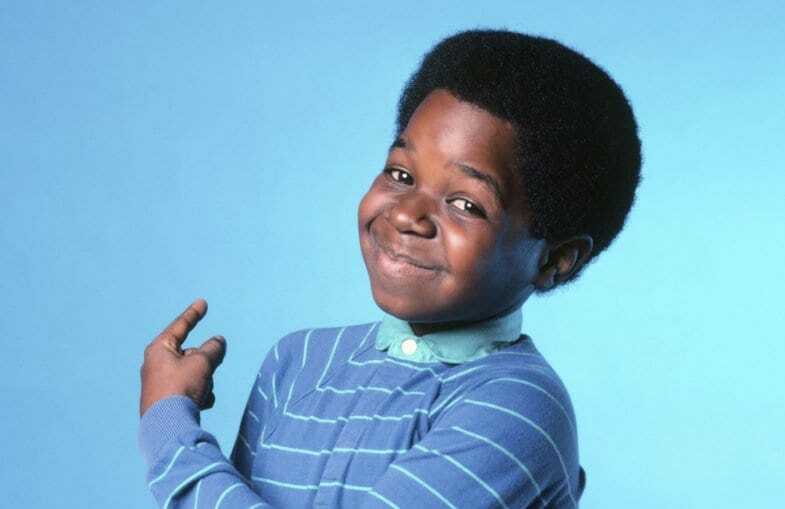 Gary Coleman was known for his child-star role on Diff’rent Strokes, playing the ever-lovable character of Arnold Jackson. Sadly, he’s the second Diff’rent Strokes cast member to die young on our list, as he suffered a fatal brain hemorrhage at the age of 42 in 2010. 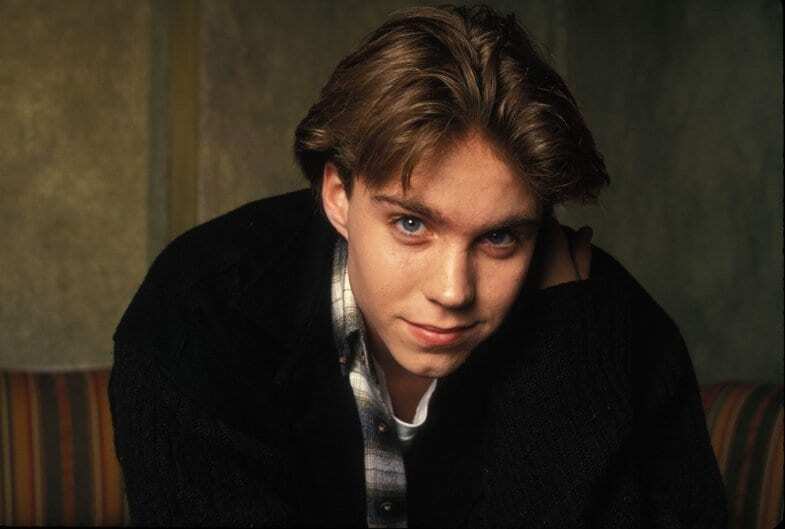 Jonathan Brandis was a child star of the 90’s who quickly blossomed into a teen idol. Quietly, Jonathan struggled with depression that was curtailed by his flailing career in his 20’s. Jonathan joined the Forever 27 Club when he ended his own life in 2003. Lisa Robin Kelly played Laurie Forman for the first 5 seasons of That 70’s Show. She left the hit sitcom because of her struggles in her personal life, mainly her substance abuse issues. In 2013, Lisa checked into a rehab center and a few short days later, passed away in her sleep. Her husband sued the center one year later, citing “patient negligence” as the motivation. The Patriot actress, Skye McCole Bartusiak, made hearts flutter in her first major role alongside Mel Gibson in 2002. Following her role in The Patriot, she only continued to pursue her career further and starred in films such as Boogeyman, 24, Kill All Your Darlings, and Don’t Say A Word. Skye passed away in 2014 after an accidental overdose. She was 21 years old. Roseanne actor, Glenn Quinn, was fired from his final gig as Doyle on Angel after his battle with addiction seemingly took over his life. In the final days before his death, Quinn became homeless and was sleeping on a friend’s couch. He passed away at the age of 32 from an overdose sometime during 2002. 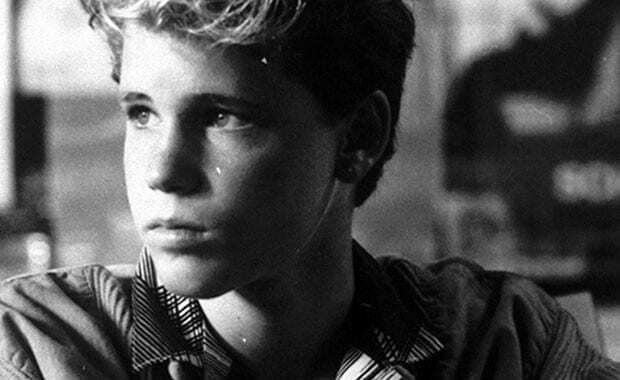 Corey Haim was one-half of the infamous “Coreys” in the 1980’s. Along with his best friend, Corey Feldman, Haim starred in a ranging multitude of teen flicks and coming of age films. At the age of 38, Corey died of pneumonia. Many suspect that the teen actor’s addiction to prescription medication contributed to his passing. 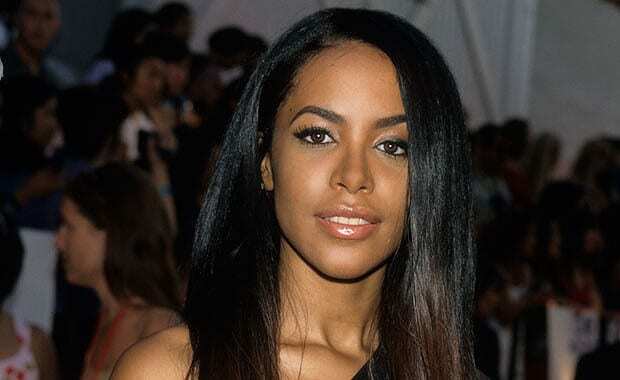 Up and coming R&B singer, Aaliyah, tragically died in a plane crash at the age of 23. Her plane, which was leaving the Bahamas in 2001, crashed shortly after take-off. The pilot was unlicensed at the time and had traces of illegal substances found in his blood upon autopsy testing. Following Aaliyah’s passing, her family filed a wrongful death lawsuit against Blackhawk International Airways. 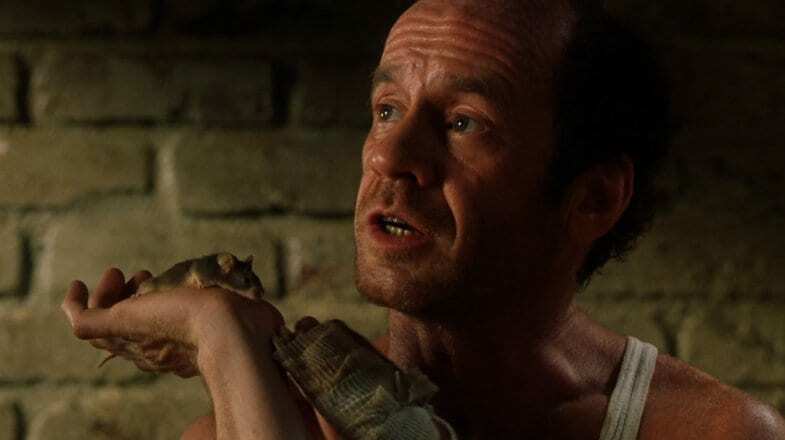 Michael Jeter was an Emmy Award-winning television and film actor who was praised for his roles in The Green Mile, Waterworld, Patch Adams, and as Herman Stiles on Evening Shade. 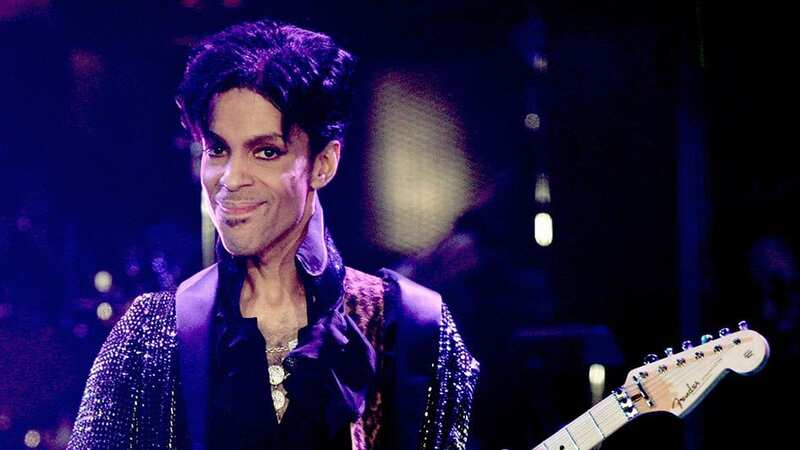 Following his death in 2003, fans speculated that the root cause of his passing was his HIV-positive diagnosis. It was later confirmed that Jeter died of a combined heart attack and epileptic seizure at the age of 50. 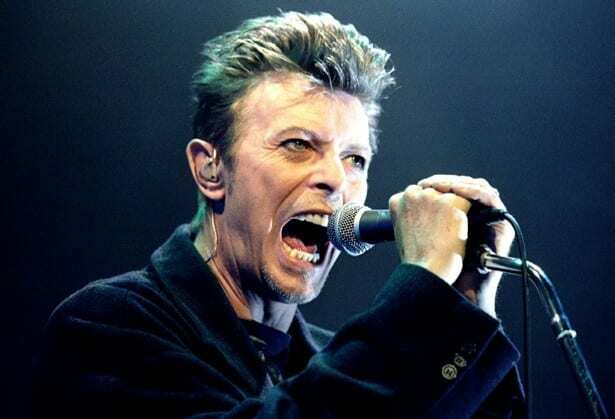 In 2016, David Bowie left his legacy and a new album before prematurely leaving the mortal world. He was 69 years old when he passed away after a long, strenuous battle with liver cancer. The superstar is survived by his wife, supermodel Iman, and their 2 children. 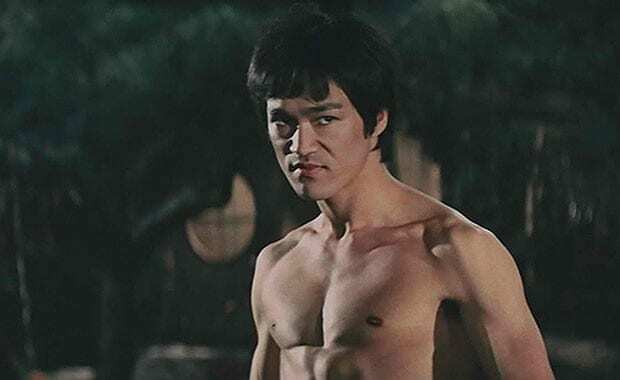 Bruce Lee seemed invincible, and times immortal, during his on-screen performances. When the famous martial artist abruptly died in 1973, at the age of 32, fans were heartbroken and lost in the doldrums. Lee’s cause of death is listed as brain swelling. He was survived by his son, Brandon Lee, until he passed away in 1993. 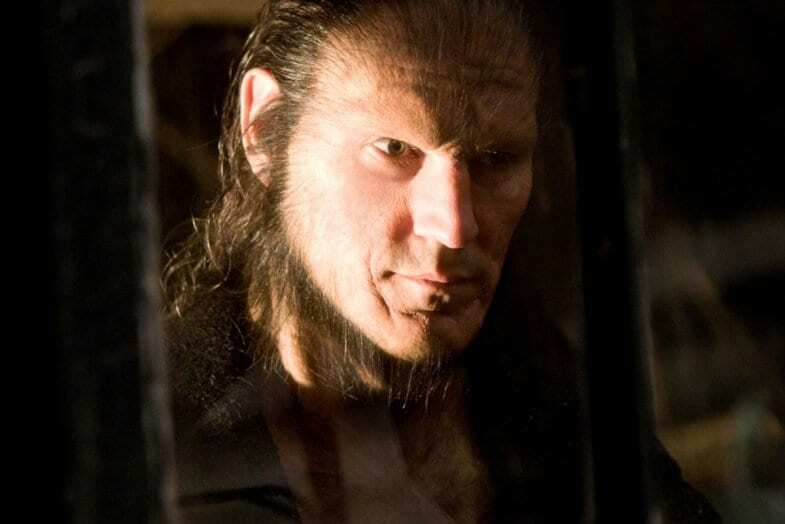 Dave Legeno became known for his character name, Fenrir Greyback, after the final 3 Harry Potter installments were released. Off-screen Legeno was a 50-year-old martial artist who enjoyed the outdoors in his spare time. In 2014, the Harry Potter died of a heat stroke while hiking in Death Valley. 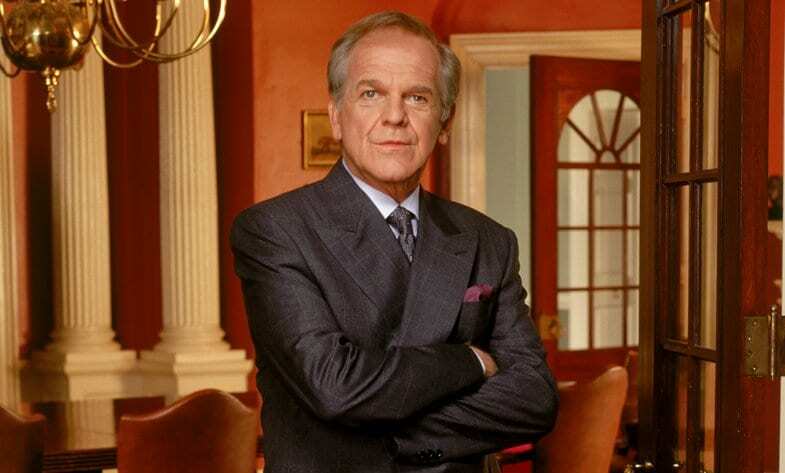 When Leo McGarry was killed off of The West Wing in 2005, fans were left surprised and bewildered. Off-screen, the actor who made the role so great – John Spencer – died of a heart attack at the age of 58. Following his death, a distraught Martin Sheen decided to tribute his late co-star in the show’s final season on the air. 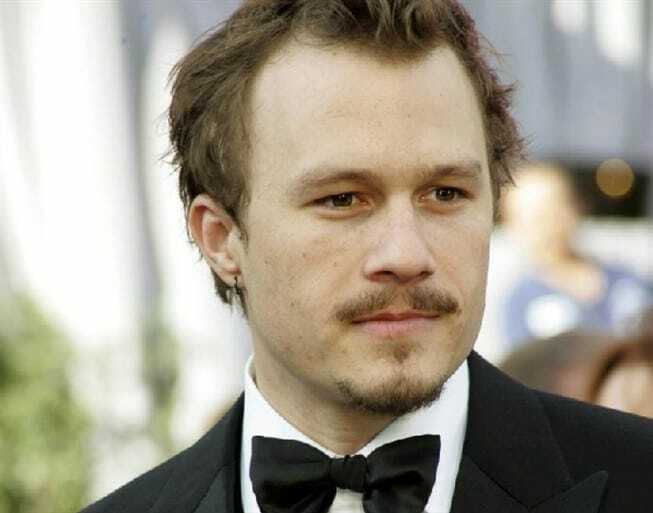 Heath Ledger’s death is a mystery in terms of how, why, and who exactly saw it coming? In 2008, the Dark Knight actor passed away after ingesting a lethal dose of prescription medication in his home. Later that year, he was posthumously awarded with the Oscar for Best Supporting Actor, for the same role fans suspect contributed to his death. Cory Monteith rose to fame on Ryan Murphy’s hit musical sitcom, Glee. He passed away in 2013 after losing a battle against depression and addiction. He passed away suddenly in a Vancouver hotel room at the age of 31. 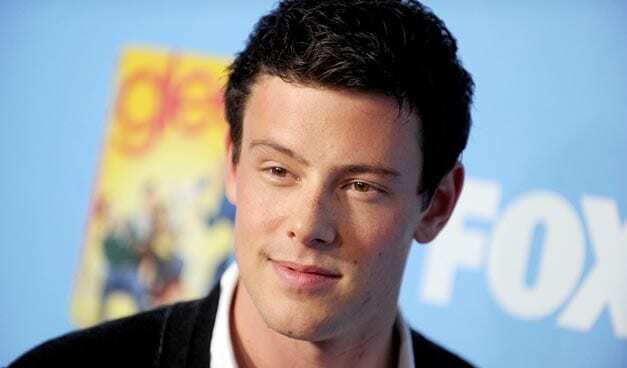 At the time of his death, he was in a long-term relationship with his Glee co-star, Lea Michele. Whitney Houston was a walking testimony to the divas of her time and was undisputably, one of the greatest singers to ever perform. 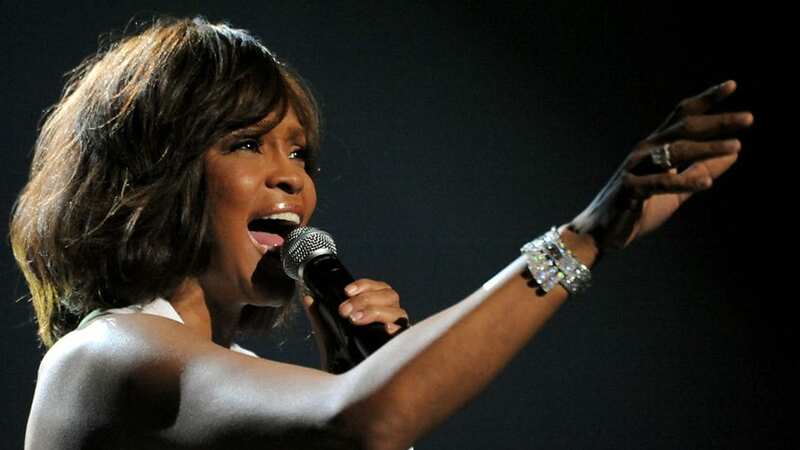 In 2012, Whitney was found in her bathtub after passing away of an accidental overdose. In the years following her marriage to Bobby Brown, Whitney was known to have struggled with addiction issues. Pauk Walker’s death was as shocking as it was devastating. The Fast & Furious actor died in 2013 after the Porsche he was a passenger in crashed and exploded into flames. He was picked up by a friend in the racecar driving industry, Roger Roads, who also died in the crash. Paul was 40 years old at the time of his death and is survived by his daughter, Meadow Rain. 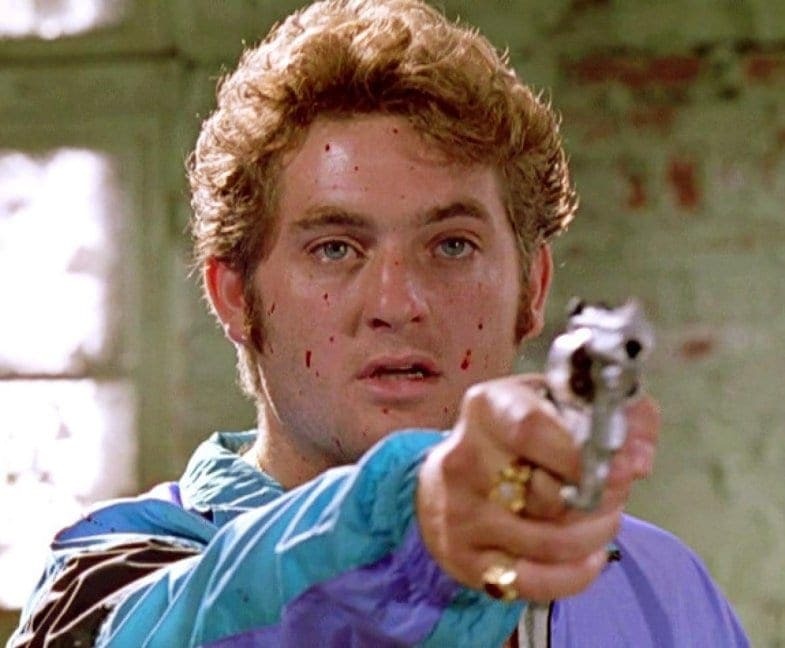 Chris Penn, who was famously Sean Penn’s younger brother, passed away in 2006 of cardiomyopathy. The younger of the 2 Penn brothers was known for his performances in Footloose, All the Right Moves, Corky Romano, and Quentin Tarantino’s Reservoir Dogs. Following his autopsy, it was reported that a slew of hard body substances was found in his system. 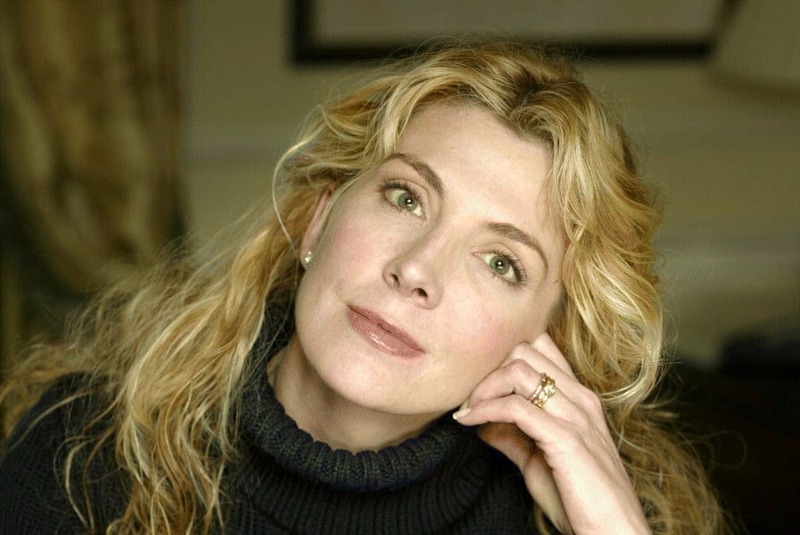 Natasha Richardson, who was a brilliant stage and film actress, passed away in 2009 at the age of 45. Richardson encountered a freak skiing accident while on vacation with her husband, Liam Neeson. Her official cause of death was listed as an epidural hematoma, which she sustained from the accident.